The March 2018 issue of Limelight Magazine hits newsstands this morning. 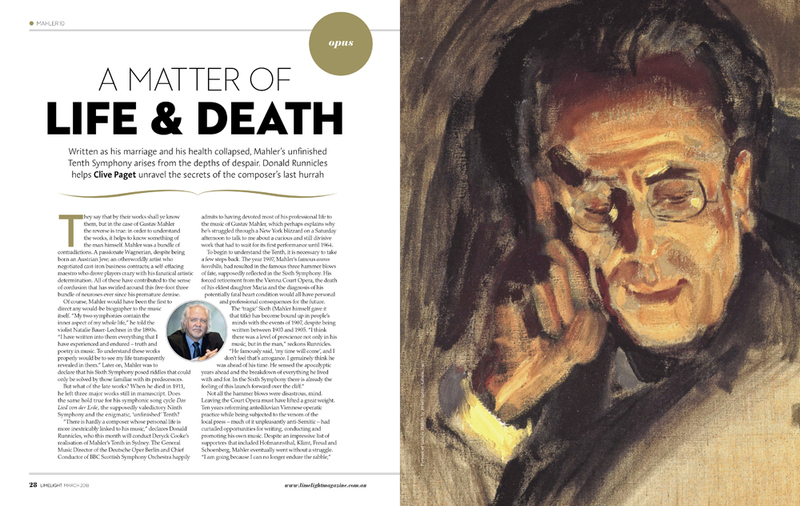 You can also purchase a copy, or one of our recent issues, through our online store. Unfortunately, due to recent challenges we’ve faced, our March issue was only able to be lodged with Australia Post on February 28. Subscriber copies are on their way however they will arrive much later than usual. 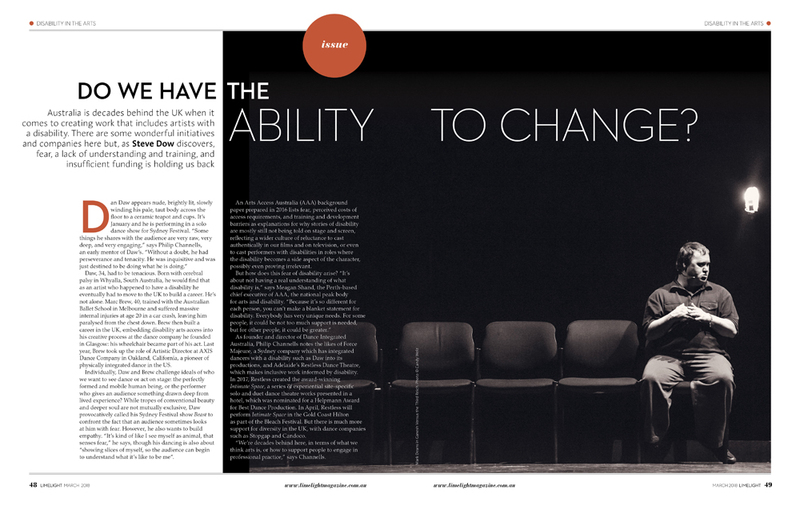 Due to the delay, we have uploaded a digital version of the March issue to our website for subscribers to read. We’d like to thank all of our subscribers for their patience in advance. 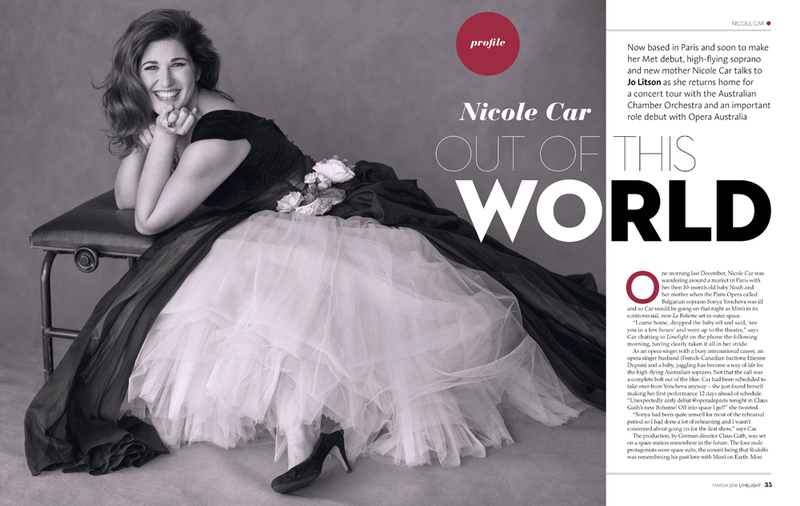 Australian soprano Nicole Car graces the cover of Limelight’s March issue. Now based in Paris, with a career that is heading into the stratosphere, she returns to Australia to tour in concert with the Australian Chamber Orchestra and to make her debut as Violetta in La Traviata for Opera Australia. With a new album in the offing and another exciting opera debut to be announced shortly, she tells Limelight about the excitement of her life and career right now, and her plans for the future. 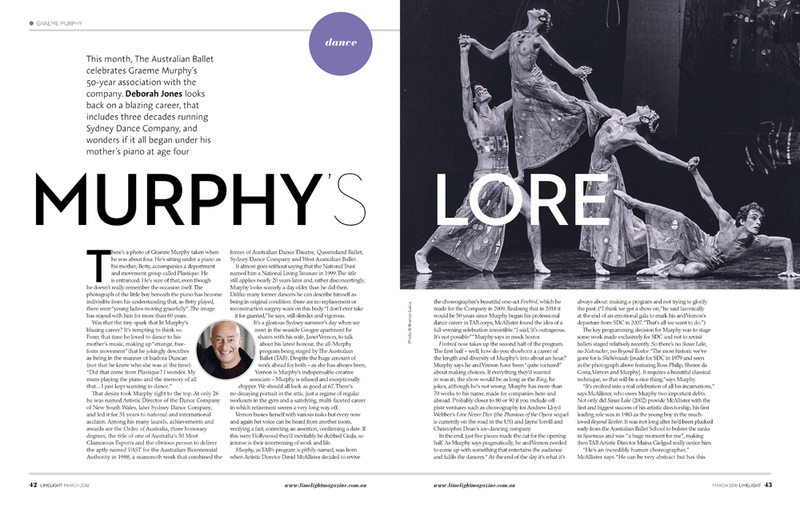 We talk to conductor Donald Runnicles about the Mahler Ten and explore the history of the work, we trace the career of Graeme Murphy, one of Australia’s most important choreographers, as the Australian Ballet celebrates his 50-year association with the company, and we look at why Australia is decades behind the UK in integrating performers with a disability into our productions on stage and screen. 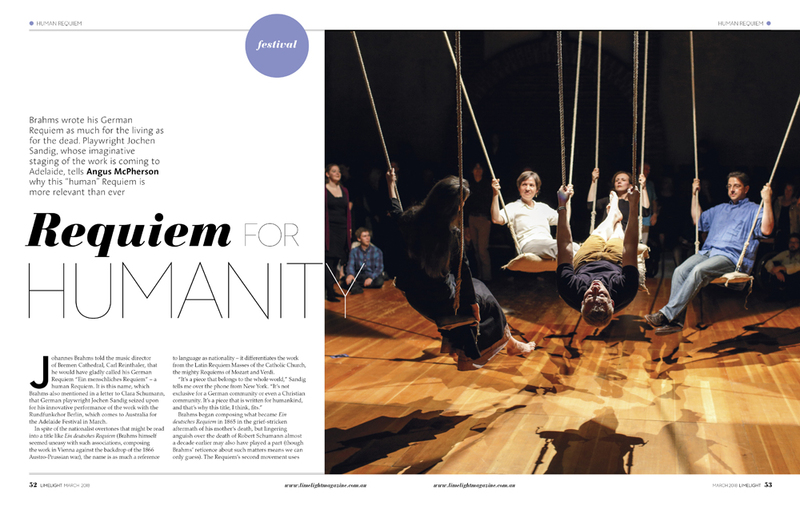 Other stories include Human Requiem, a very unusual performance of Brahms’ German Requiem by choral ensemble Rundfunkchor Berlin coming to the Adelaide Festival, and Queensland Ballet’s brand new production of La Bayadère plus interviews with Brazilian pianist Nelson Friere and Italian bass Ferruccio Furlanetto, and much more. The March 2018 issue of Limelight magazine is now available. ABC Classics is delighted to offer Limelight readers an exclusive 50% discount on a selection of albums via ABC Shop Online. For more information on this offer, turn to page 63 of your magazine.